Section 13 of the Children Act 2004 requires each local authority to establish a Local Safeguarding Children Board (LSCB) for their area and specifies the organisations and individuals (other than the local authority) that should be represented on LSCBs. 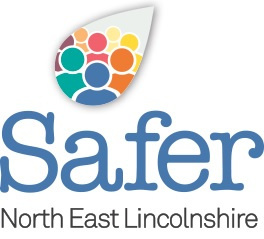 Working Together to Safeguard Children (2013) provides guidance as to the role and responsibilities of LSCBs and the functions they undertake. The core function of the LSCB are set out in the LSCB Regulations 2006. The Children Act 2004 also specifies statutory core members that should be represented on the Board and other relevant additional members of organisations who work with and provide services for children and young people.